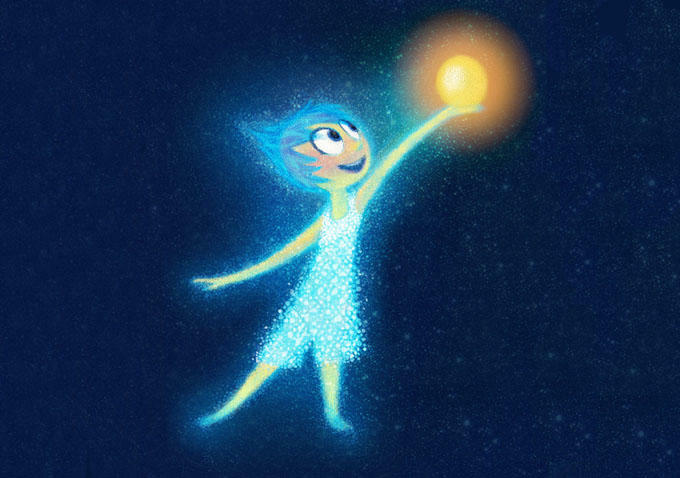 Pete Docter is no stranger to telling ambitious stories. The Pixar director’s last film centered around an old man grieving for the loss of his beloved wife and then finding a way to move on by flying his house to South America using balloons. His upcoming film brings us inside the mind of an 11-year-old girl, with her emotions playing the main characters. After the break, find out what Docter told me about Inside Out, and you will begin to see that you may never view emotions the same way again. 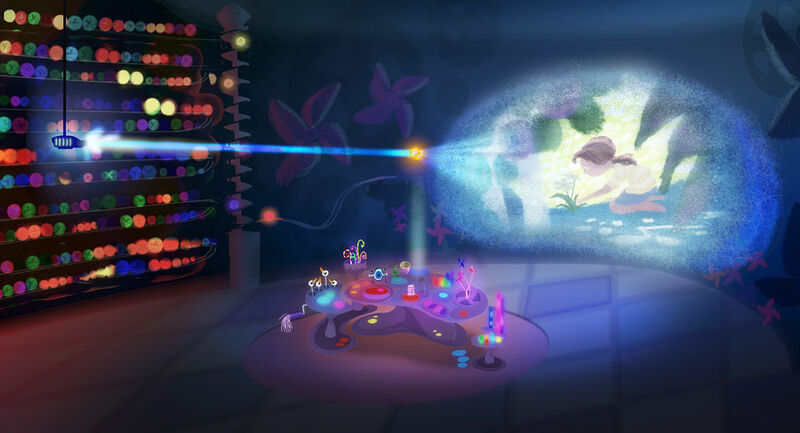 In my trip to Pixar in late March-early April, I had the opportunity to view the first hour of Inside Out and to sit down with the filmmakers to discuss how they brought such a bold concept to the big screen. The most insightful of those interviews was a roundtable interview with Docter and producer Jonas Rivera, in which I realized the film could have a profound effect on how we view the mind. There are all these emotions that are at work and the way the whole thing is designed, it’s almost invisible to you. So you think of yourself as what’s in your frontal lobe. You ask yourself, “Should I have a cookie or not? No I’m gonna wait til lunch.” There’s a whole separate system which is causing you to act and speak and behave in certain ways which is entirely invisible to you, below your conscious threshold, and I think that basic concept that the complexity of the way people act really caused me to change the way I talk to people and interact with people. It was pretty life changing. This is not too deep, but someone would say something or interact in a certain way and I’d say, “Hey that pisses me off,” and I would think more and understand on a deeper level that they’re not even conscious of it, but they’re scared and that’s why they said this to me. So instead of being mad at them I can sympathize with them and empathize with them and understand what they’re going through. So instead of being combative I’m somewhat onboard with them. Throughout the interview, Docter repeatedly gave examples that he described as “not too deep” or were “obvious.” That, I think was less him doubting our intelligence and more him making complex ideas relatable. There is not much more complex to human understanding than how our mind functions, so it is insane that Docter decided to tackle the subject in a 90-minute film. He has simplified the mind by explaining the processes of how we experience emotions through visual storytelling, and has sought to make it relatable. 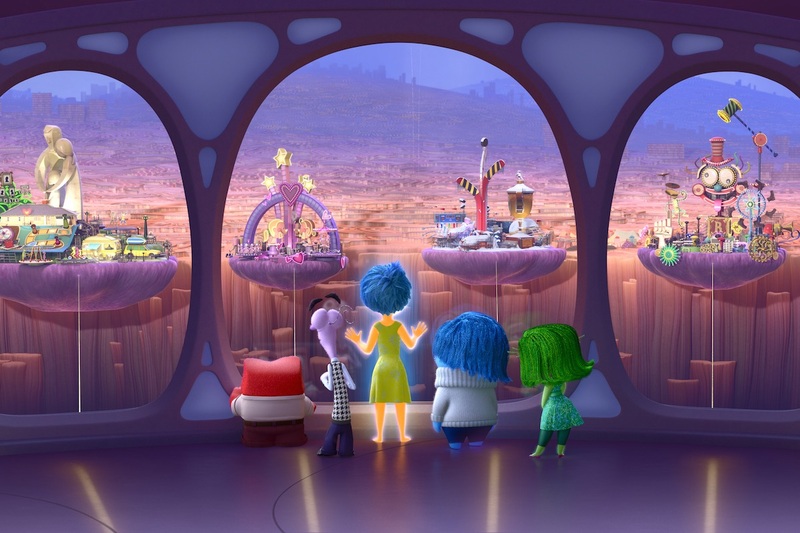 From the portion of the film I viewed, Inside Out has masterfully captured the complex functioning of the mind – the invisible systems, which seemed mind-blowingly challenging to even conceive of, are visible in the film, and their creativity will forever make Inside Out part of the conversation that both adults and kids have when speaking about emotions. I don’t want to give too much away but the emotional core is how emotions work in the most important things in our lives – and that’s human relationships. The real turning point in [making] the film was, when I was thinking I was going to get fired, I had an epiphany [where] I realized the people I’ve felt the closest attachment to were, yeah, we had good times, but it’s the people I’ve been pissed off at, or sad with, we’ve suffered loss together. I’ve been scared [of] or scared for them. The emotions in our lives are the things that bring us together and connect us. That sounds to me like someone who has come to understand a truth behind the importance of emotions. Docter’s not insane – he’s a genius. 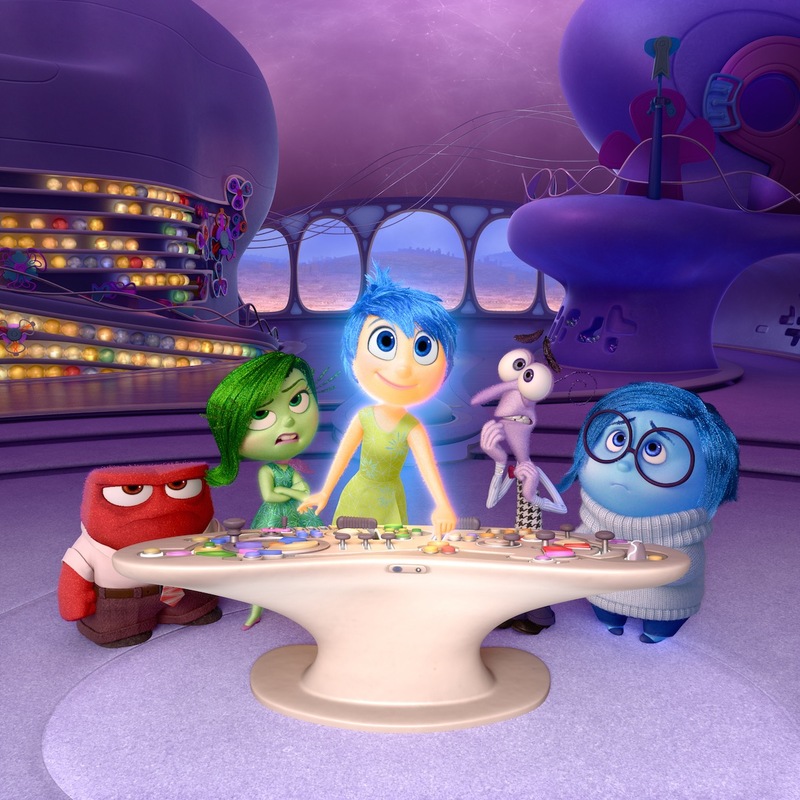 Inside Out heads to theaters in North America on June 19th!